Bonnie Mucklow is a licensed marriage and family therapist, licensed professional counselor, and Colorado Addictions Counselor III who has provided psychotherapy for individuals, children and families for over 28 years. She is a clinical member and Approved Supervisor for the American Association for Marriage and Family Therapy. 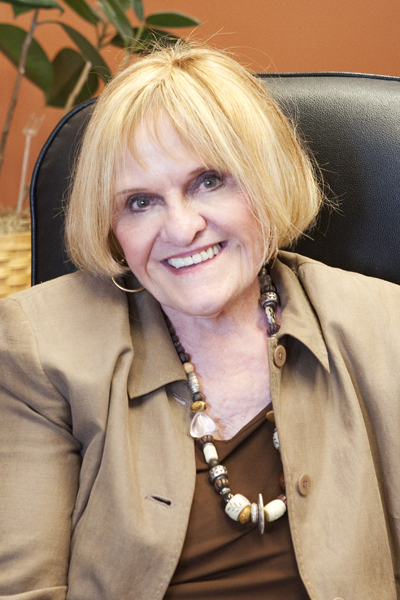 Bonnie is a past President of the Colorado Association for Marriage and Family Therapy. Bonnie received post-graduate training in a number of areas,including Dialectical Behavioral Therapy, Cognitive Behavioral Therapy and EMDR. Bonnie offers couples and family counseling, cognitive therapy, and substance use disorder treatment. See Bonnie's office location, hours, fees, and how to schedule an appointment.